Thinking of having a car port? Need somewhere to store your farming equipment? Or just want a different kind of home then Westgate’s can help. 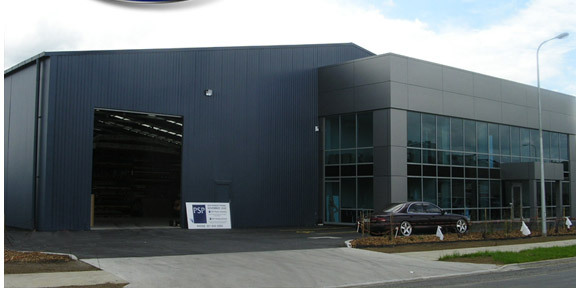 As distributors for Fair Dinkum Homes and Sheds we have a wide range of knowledge of different kinds of Steel Buildings that can be made and would best suit your needs. We can supply them as Kit sets or full installation including the concrete floor. Not one building is the same as they are made specifically to order.